We are dental specialists who have completed additional years of university-based advanced studies in dentistry for children. This training includes all aspects of clinical dentistry for children as well as growth and development, orthodontics, sedation and management of dental anxieties for infants, children and teens. We also specialize in the care of children with special needs including children with medical problems, developmental delays and autism. Welcome to Woodroffe Pediatric Dentistry, a leading children and teens dentistry practice in Ottawa, Ontario. We delight in caring for kids from all over the Ottawa Valley, Eastern Ontario and West Quebec. Excellent oral health is vital for a child’s development, and we’re here to help every step of the way! Normally the first tooth erupts between ages 6 to 12 months. Gums can be sore, tender and sometimes irritable with erupting teeth. Sedation dentistry refers to the use of sedation during dental treatment. It's used during extensive procedures. 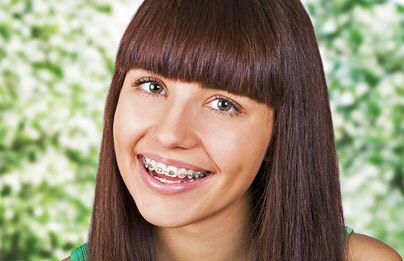 Orthodontic treatment is available to patients of all ages. In accordance with current concepts of growth & development. Dr. Gordon L. Roberts, Dr. Ngoc Luong and Dr. Arlene Martin are committed to making your child’s first dental visit a pleasant and comfortable one. Our team will provide the necessary knowledge and treatment to maintain your child's healthy smile. We encourage an early start to good oral health care with the first visit by the first birthday. This allows us to identify problems early, share knowledge and plan for a future of happy smiles. From the moment you walk through our door, you will be welcomed by our friendly team and environment. We maintain an open door policy where you, the parent, are able to stay with your child throughout the visit. The waiting room is filled with toys and books for your child's enjoyment. Appointments reflect the time needed to make the children feel at ease and to give your child the time he or she needs to adapt to the new surroundings. Our staff is especially selected for their love of children and trained to make your child feel comfortable. We also commit to bringing to their care the latest techniques and the best science. We strive to make this new journey for your child a fun and rewarding experience. 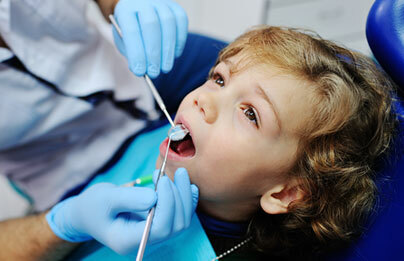 Experienced children’s dentist in Ottawa providing pediatric dental care for kids, teens and children of all ages. 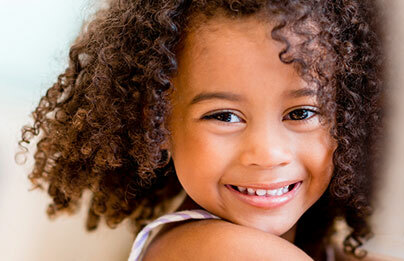 We are committed to ensuring an enjoyable and positive experience for the child and parent during your dental visit.